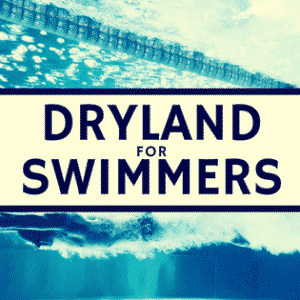 Blog Comparison of incremental intermittent and time trial testing in age-group swimmers. Comparison of incremental intermittent and time trial testing in age-group swimmers. Abstract Comparison of incremental intermittent and time trial testing in age-group swimmers. 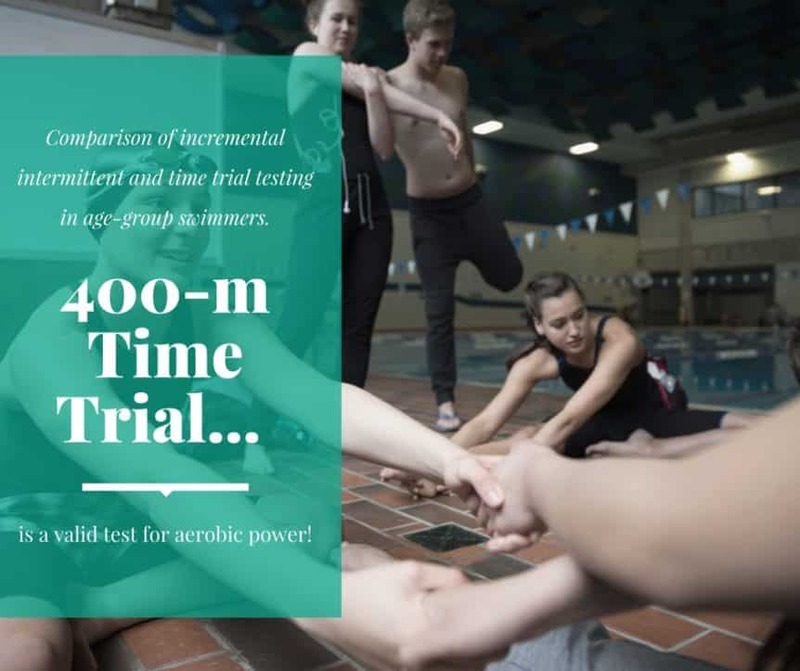 The aim of this study was to compare physiological and biomechanical characteristics between an incremental intermittent test and a time trial protocol in age-group swimmers. 11 national level age-group swimmers (6 male and 5 female) performed a 7 x 200-m incremental intermittent protocol (until exhaustion; 30 s rest) and a 400-m test (T400) in front crawl on separate days. Cardiorespiratory variables were measured continuously using a telemetric portable gas analyzer. 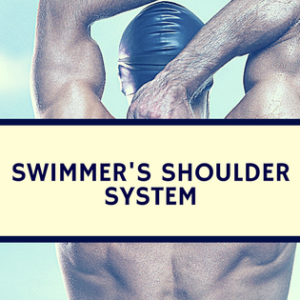 Swimming speed, stroke rate, stroke length and stroke index were assessed by video analysis. Physiological (oxygen uptake, heart rate and lactate concentrations) and biomechanical variables between 7 200-m step (in which the minimal swimming speed that elicits maximal oxygen uptake – vV[Combining Dot Above]O2max was identified) and T400 (time trial/fixed distance) were compared with a paired student’s t-test, Pearson’s product-moment correlation, Passing-Block regression and Bland-Altman plot analyses. There were high level of agreement and high correlations (r-values ∼ 0.90; p < 0.05) for all physiological variables between the 7 200-m step and T400. Similarly, there were high level of agreements and high correlations (r-values ∼ 0.90; p ≤ 0.05) for all biomechanical variables, and only trivial bias in swimming speed (0.03 m·s; 2%). Primary physiological and biomechanical responses between incremental intermittent and representative time trial protocols were similar, but best practice dictates protocols should not be used interchangeably to minimize errors in prescribing swimming training speeds. 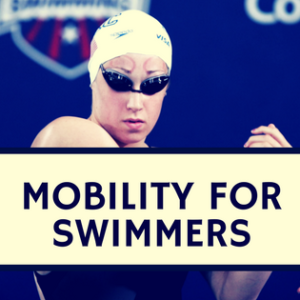 The T400 is a valid, useful and easier to administer test for aerobic power assessment in age-group swimmers. Practical Implication: The timed 400-m test is an easy and valid test for coaches to assess aerobic power. Whether this test is more appropriate than the many other tests coaches perform will not be certain, however, a test similar and done consistently can likely help a coach understand the correlations between their specific test and performance.